Francesco Stabile arrived in NYC in 1865 from Italy and established "Banca Stabile" in 1885 on Mulberry Street in Little Italy, NYC. Now, in October of 2009 the building is used by the Italian American Museum. Immigrants preferred to do their banking with people who spoke their language. This was one of the many small "regional" banks that were available to Italian Immigrants around Little Italy. The Stabile Bank, along with other "regional" banks, offered regular banking service (includes the transmission if millions of dollars each year sent home to Italy), sold steamship tickets, and offered translation services. "The Italian American Museum is now located in its permanent home at 155 Mulberry Street in the heart of New York’s “Little Italy”. 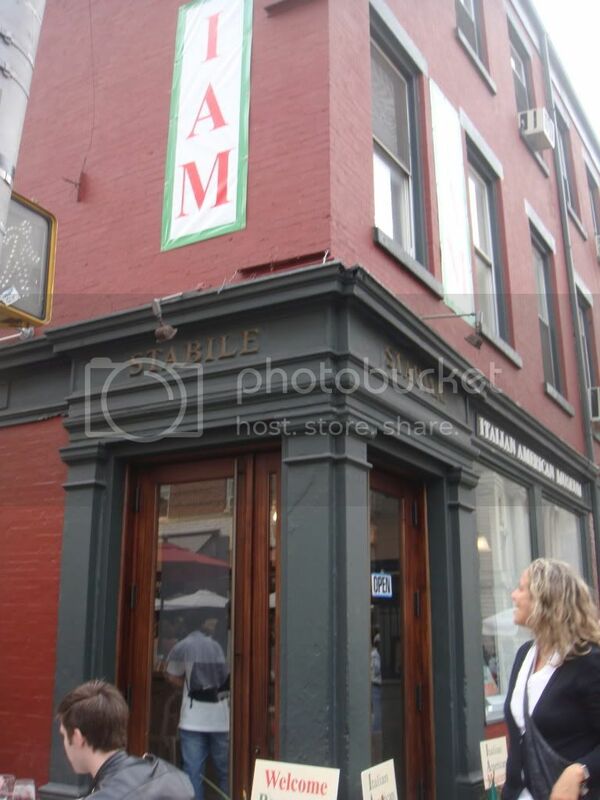 This historic location on the corner of Mulberry and Grand Streets once housed “Banca Stabile” which was founded by Francesco Rosario Stabile in 1885. During its heyday, the bank offered the newly arrived immigrants from Italy much more than financial services. It was a link for the Immigrants in the United States with their relatives in Italy. In addition to a full range of banking services, it also provided the following services: telegraph, travel via steam ships, import-export, notary public, and post office; a kind of all in one immigrant community service center. It has been restored and preserved, and is now open to the public. It now serves as the cornerstone of the Italian American Museum from which we will tell our story in America. The Italian American Museum was born on June 12, 2001 when it was officially chartered under the aegis of the University of the State of New York, Education Department as a museum. The purposes of which, are to establish and maintain a museum dedicated to Italian Americans. The Italian American Museum is a direct outgrowth of the extraordinarily successful exhibition “The Italians of New York: Five Centuries of Struggle and Achievement” held in New York City at the prestigious New York Historical Society, commencing on October 12, 1999 (Columbus Day) through February 20, 2000. This landmark exhibition, for the first time, heralded the struggles and achievements of Italian Americans at a major American cultural institution. The New York Historical Society was the first museum to be established in New York City in 1804. This highly acclaimed and extremely successful exhibition was sponsored by the John D. Calandra Italian American Institute (Calandra Institute) of Queens College, one of the twenty constituent colleges which make up The City University of New York (CUNY). At that time, Dr. Joseph V. Scelsa was a Professor at Queens College and Dean of the Calandra Institute. He is the Founder and first President of the Italian American Museum. The conceptualization for the Museum is a direct outgrowth of his vision and understanding of the need to have institutions within American society dedicated to the Italian American experience. In order for any ethnic group in American society to fully participate in the cultural structure of the society, it is necessary for that group to have their own institutions dedicated to its preservation. 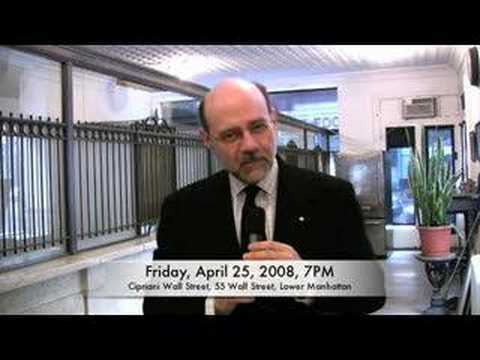 Dr. Scelsa has devoted his entire professional life to that end, first establishing the Calandra Italian American Institute under the aegis of The City University of New York whose mission can be defined as seeking a better understanding through a sociological, political, and historical perspective of the Italian American experience utilizing research, education and teaching. The Calandra Institute is the first University Institute of its kind to have been established in any American university dedicated to that purpose. 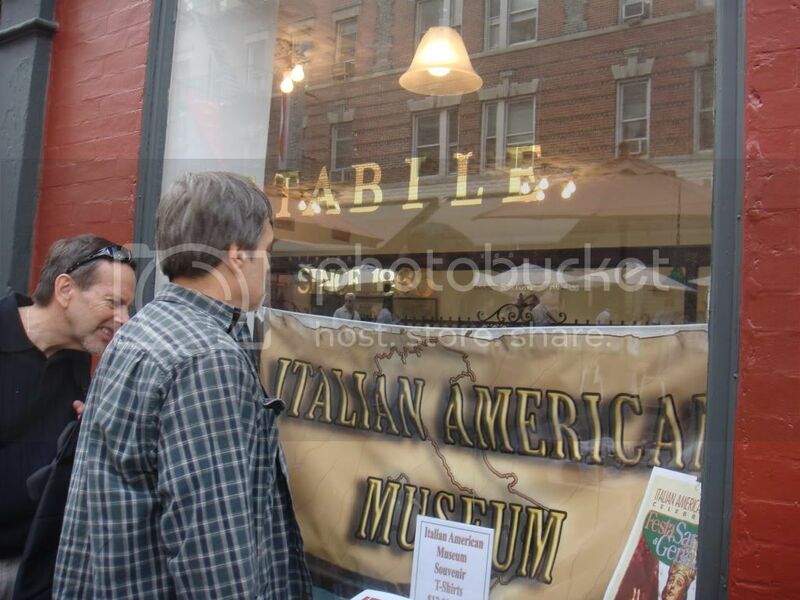 The Italian American Museum which was incubated at the Calandra Institute is now a freestanding museum under the aegis of The University of the State of New York dedicated to furthering that understanding through the tangible reminiscences and exhibitions devoted to the Italian American experience.